Tired of lackluster service from your current alarm company? 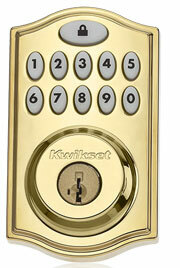 Knight Security Systems is a LOCAL Authorized Honeywell Dealer specializing in home alarm systems and monitoring. Starting at just $39.95/mo. We can take over almost ANY competitors alarm system! We'll Take Over Your Monitoring Starting at $39.95/mo. Whether you need a high quality intrusion system, or a 24 hour wireless home video surveillance installation package, we can meet all of your security related needs. Upgrade your life. From setting schedules for thermostats and lighting to send automated text alerts for certain events, the possibility for a simpler life is endless. Smart video gives you a window into your home. Need to check in on kids, pets, deliveries or the babysitter? Home camera systems make it easy. Forget your keys again? Have a neighbor stopping by to drop off a package? 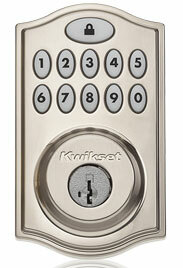 Unlock the door from the comfort of your office—right from your smartphone or PC. You can also have the doors lock and unlock automatically whenever you arm or disarm your security system, set scenes and schedules for added safety and convenience. The possibilities are endless! 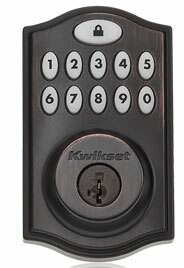 Z-Wave® enabled thermostats can automatically adjust every time you arm or disarm your security system. You can design customized scenes and schedules for comfort and energy savings, or control your thermostats on-the-go via your smartphone. Precise temperature control provides better comfort and fewer temperature swings. You can also create lockouts to keep temperature limited to a minimum or maximum setting—ideal in homes where children may attempt to adjust the thermostat.on.